Aarsun Woods offers to you handcrafted wooden deewan with royal touch made from premium quality teak wood by experienced craftsman from Saharanpur. The diwan looks antique and is fully carved with amazing floral designs. Wooden Deewan can be used by people for multi purposes such as for casual resting or as an additional seat for a small gathering. 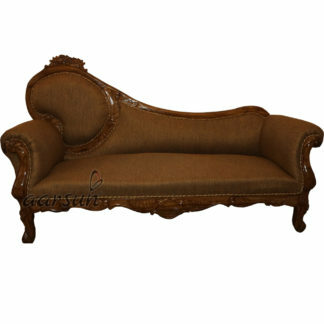 It is usually placed in drawing rooms, living room as well as other rooms used by cross-section of people. 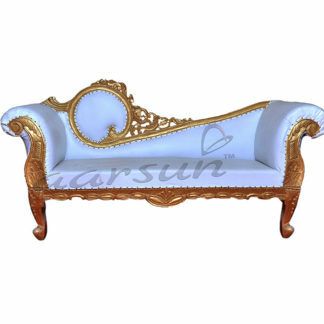 Wooden Royal Divan comes in various pattern, designs and size to suit specific requirements of customers. 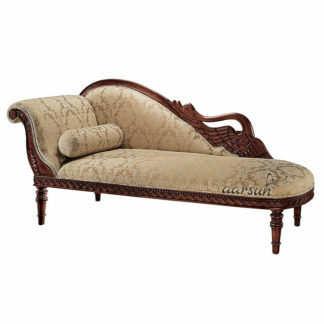 We have a number of designs in Wooden Divan. As we are the manufacturers, each deewan can be specifically made as per your home requirements.